Recently, Jon received his first nomination for Best Dance/Electronic Album at the 2019 Grammy Awards (but ultimately didn’t win). Still, the Grammy nomination served as high praise for the London-based musician, “one of the most celebrated electronic musicians of his generation” (The New Yorker). He’s also an Ivor Novello and two-time Mercury Prize nominated artist. 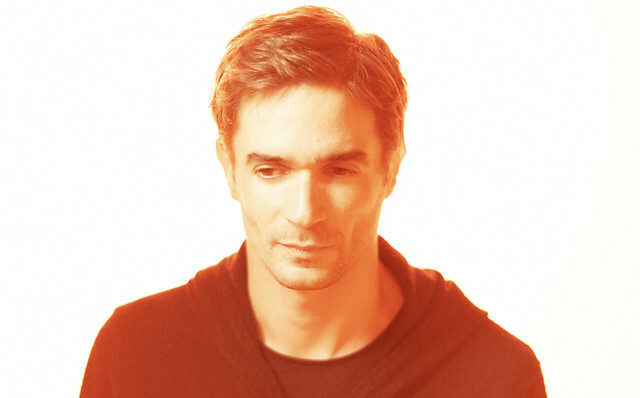 Parklife DC is giving away a pair of tickets to see Jon Hopkins at 9:30 Club. To win, simply leave a comment on this blog. You can leave any comment, but we would like to know your favorite song by Jon Hopkins. Buy your ticket online if you don’t win. I’d love to check out his show at the 9:30 club! Singularity is a great song!